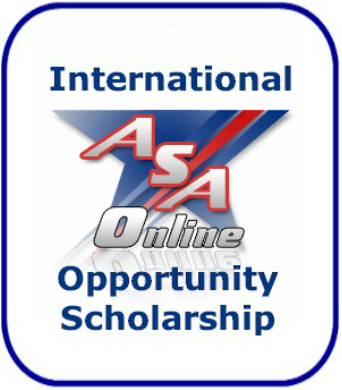 NEW INTERNATIONAL ASA OPPORTUNITY SCHOLARSHIP!! The main goal of the International ASA Opportunity Scholarship Program is to equip and uplift ANYONE who does not have the resources to participate in business but does have the desire. We will award 2 International ASA Opportunity Scholarships per month. These Scholarships will be a 100% ASA PAID Partner Scholarship with all the benefits and perks of a PAID Partner. FINE PRINT: This is a working scholarship. Candidates can earn full income during the scholarship period. Once the candidates income equals $49.95 a month or more the monthly Partnership will be deducted from any commission earned.